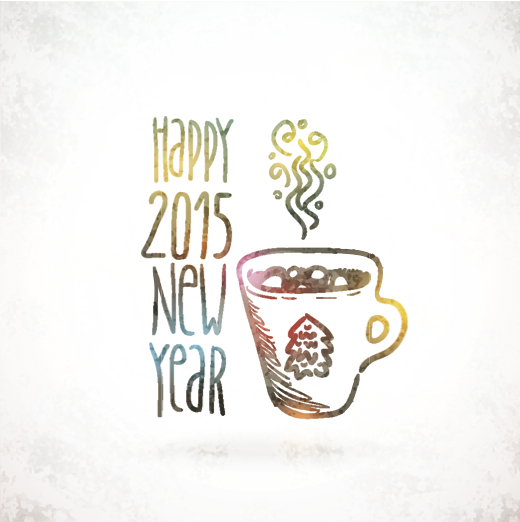 Home » Basics » Happy New Year, 2015! … New Year, New Starts, New Journeys! I’m so excited to be kicking off another new year. The gluten-free, dairy-free community has grown so much over the past years, almost four years for Daily Forage. I feel privileged we’ve been on this path together. I look forward to learning new ways to make this lifestyle easier, healthier, and more fulfilling. I’m excited to continue creating new recipes for those of you just starting out and finding your way, and for you who are interested and ready to move your gluten-free, dairy-free journey into a healthier phase. The best part? Sharing it all with you! I can’t, nor do I want to, do it without you. This is OUR journey! We can take this wherever we want … but I need your help. I want and need to hear from you. Please share your goals and health ambitions for 2015. What do you want and need from Daily Forage? Share your thoughts with me in the comments below, and regularly on posts, Facebook, Google+, Twitter, and all the social media outlets. This keeps me up to date on what you’re looking for, what is working, what needs tweaking, and most importantly, what makes you feel like the best you. We’ll do this journey together and we’ll be the best each of us can be. Happy 2015! Love it, Anya! Thanks so much!